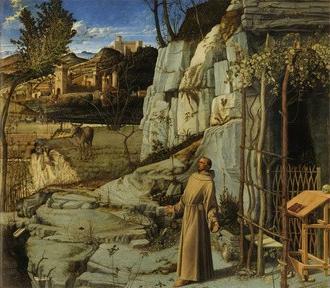 The meaty subtitle of When Saint Francis Saved the Church is How a Converted Medieval Troubadour Created a Spiritual Vision for the Ages. True to the book's title, this is not a biography of St. Francis of Assisi. 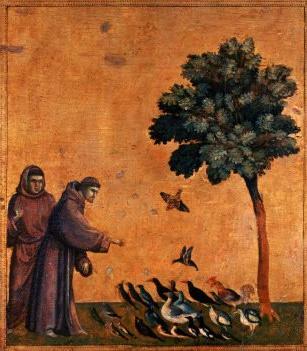 This book looks at why medieval St. Francis is relevant in today's world. 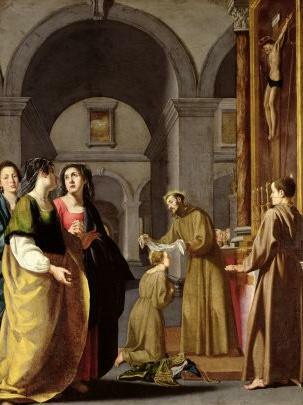 And the book answers the question: What did St. Francis do that was different than his contemporaries that made his teachings still studied today? 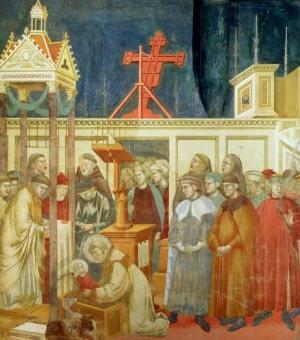 "Franics of Assisi saw it coming and turned everything around". 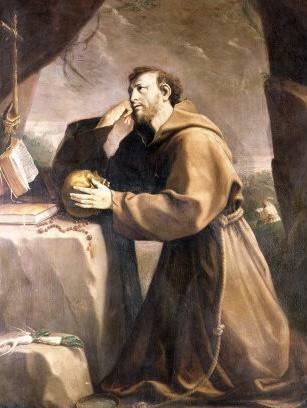 Francis of Assisi was one of the "signal figures who are catalysts for rapid change". Is it too bold to suggest that another Francis may just be saving the Church again in the twenty-first century? 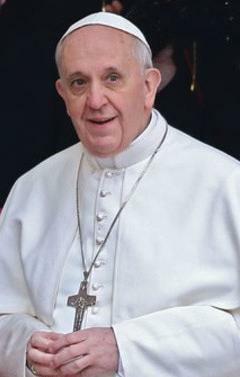 Part Three - Why Francis Matters Right Now is a look at how Francis can inspire people to goodness and faith through emulation of his humanistic views and actions. In When Saint Francis Saved the Church, popular historian Jon Sweeney presents an intriguing portrait of Francis beyond the readily familiar stories and images. In the tradition of Thomas Cahill’s How the Irish Saved Civilization, Sweeney reveals how the saint became a hinge in the history of the Christian faith and shows how in just fourteen years—from 1205 to 1219—the unconventional and stumbling wisdom of a converted troubadour changed the Church. Sweeney outlines Francis’s revolutionary approach to friendship, “the other” (people at the margins), poverty, spirituality, care (for people, creatures, and the natural world), and death. 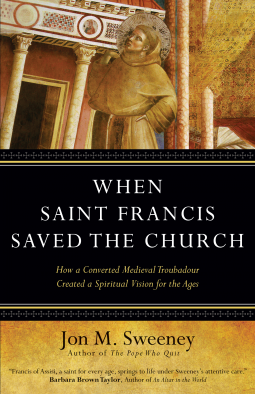 When Saint Francis Saved the Church is published by Ave Maria Press. In the tradition of Holy Cross, we are committed, as educators in the faith, to helping people know, love, and serve God and to spreading the gospel of Jesus through books and other resources. Never been to Assisi, Italy? Here are six quite minutes of sightseeing in and around the town and basilica.